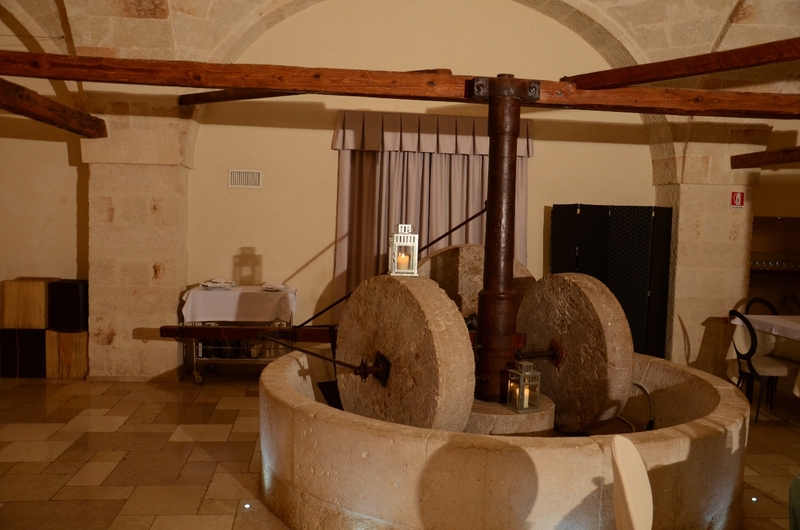 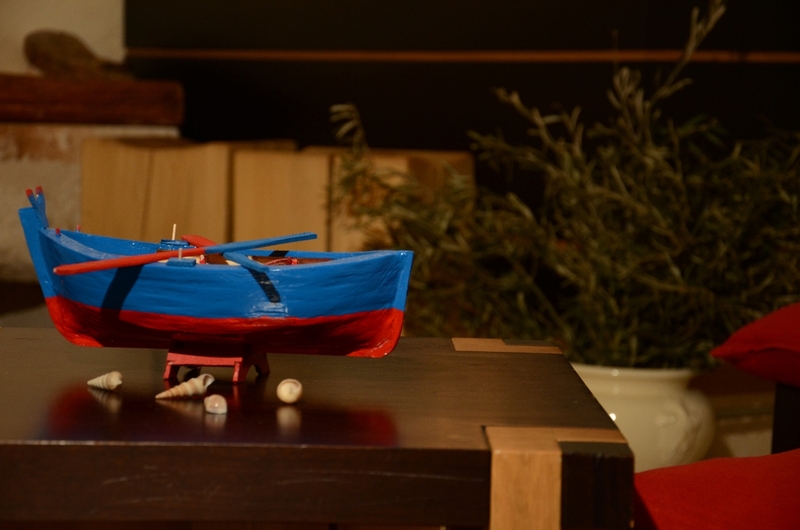 Typical olive mill in southern Italy, an authentic testament to the peasant peasant life. 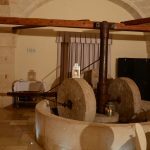 The large stone mill, the imposing iron presses, the old mangers and the underground wells once used to collect the oil are still evident. 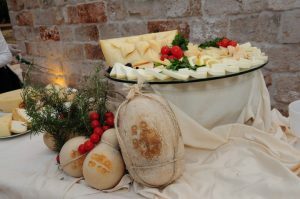 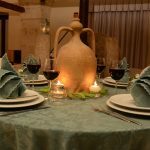 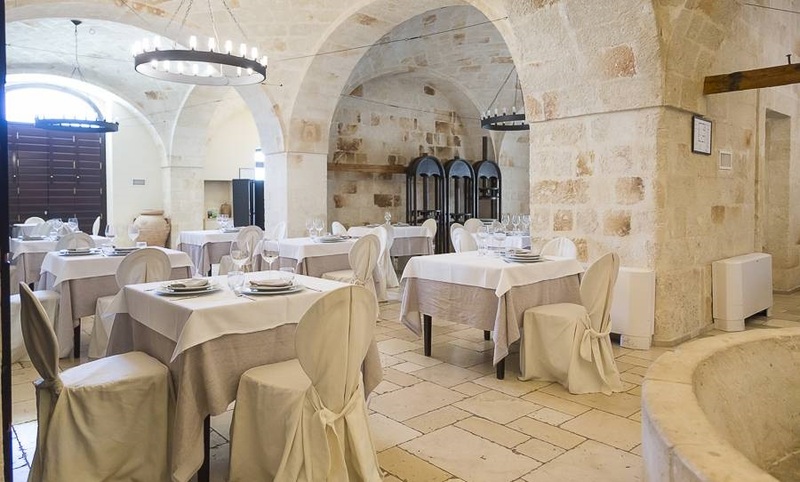 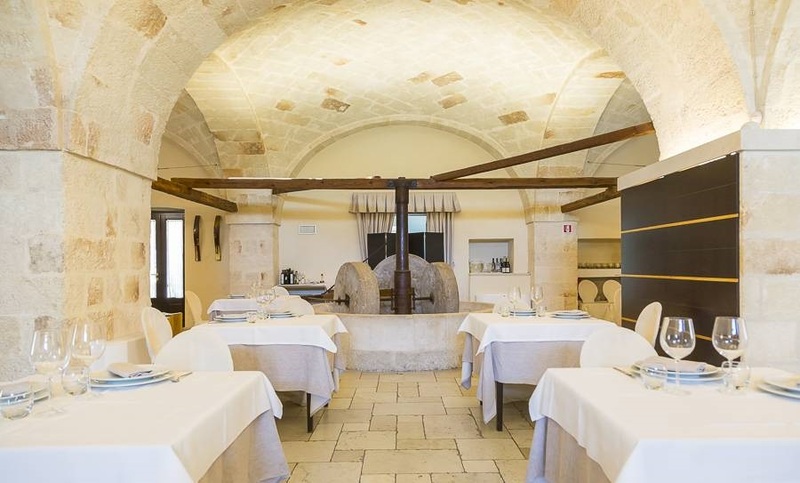 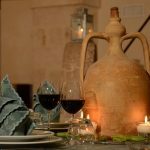 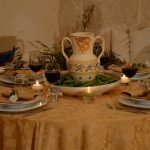 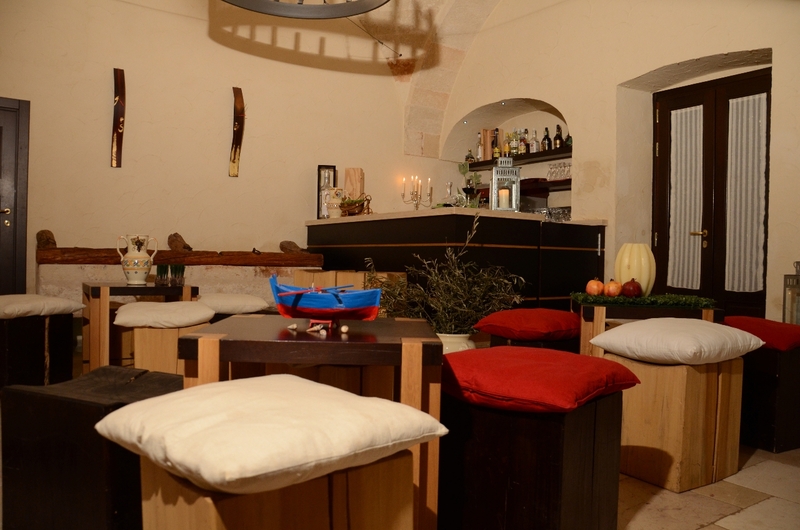 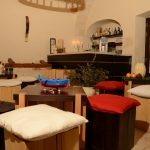 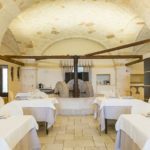 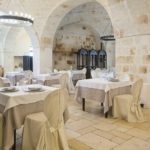 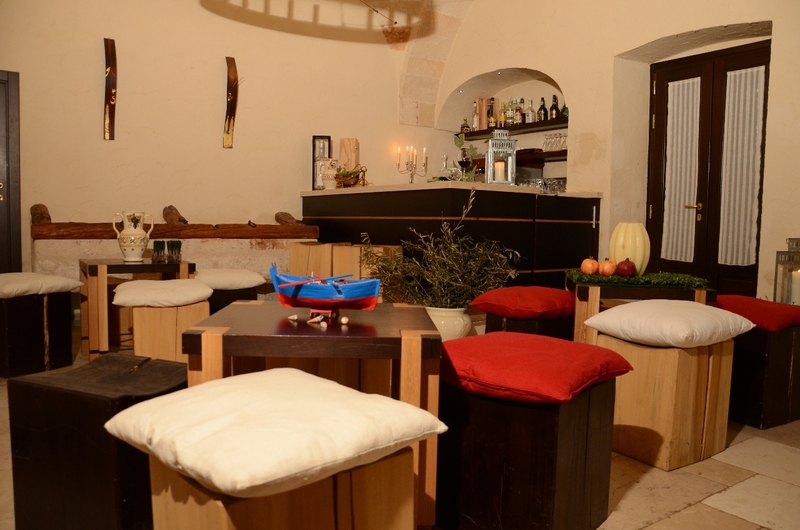 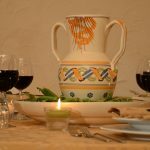 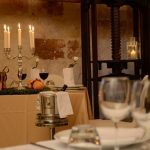 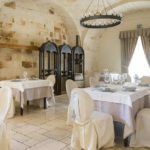 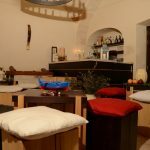 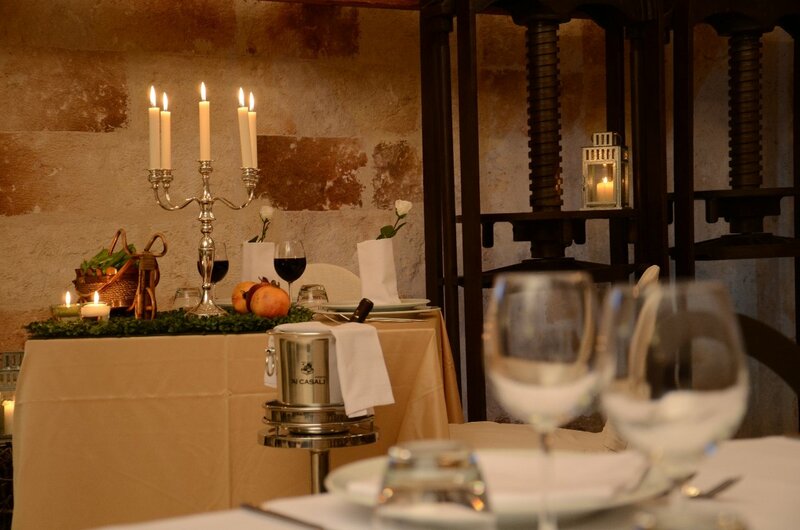 The ancient chianche on the ground, in a cozy dining room and the construction of exposed tuff stone, combine typical elements of the Apulian tradition without neglecting the modern design, creating an extremely suggestive environment. 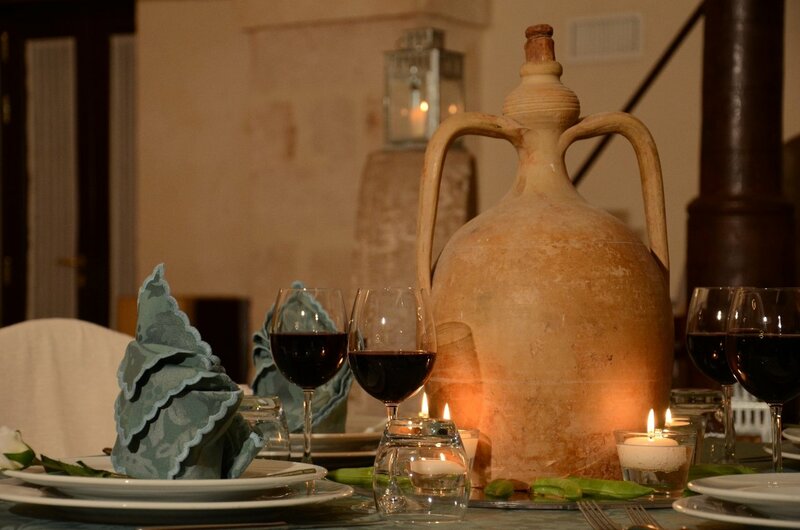 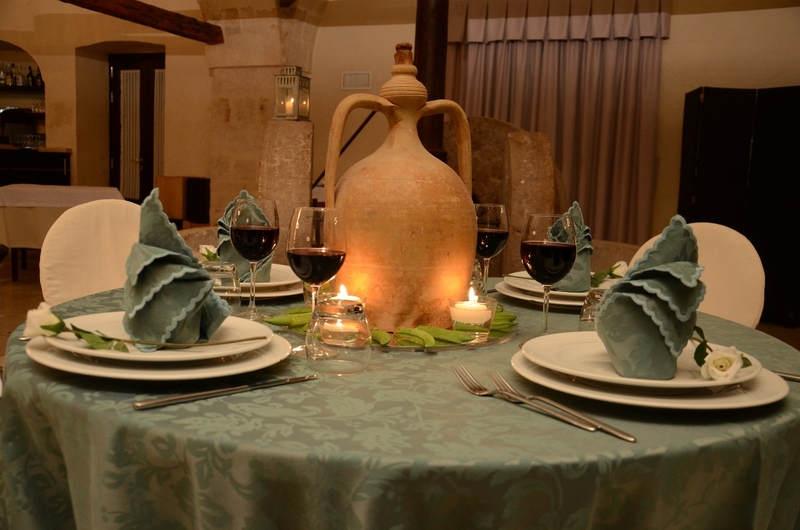 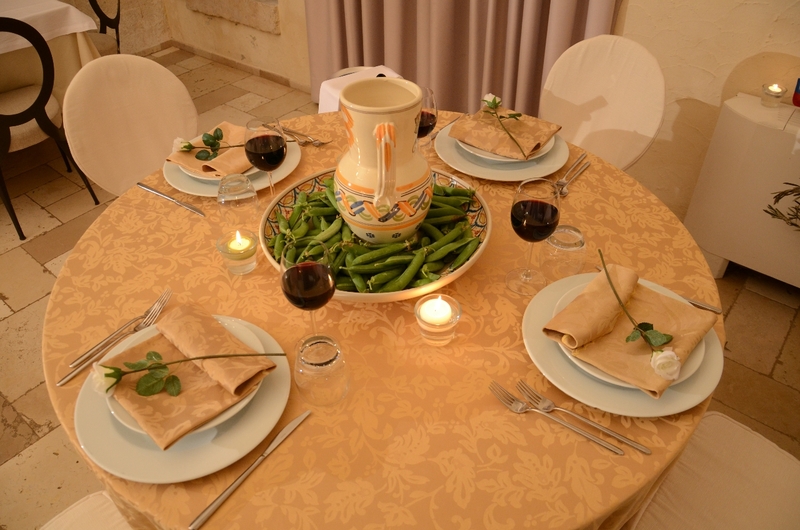 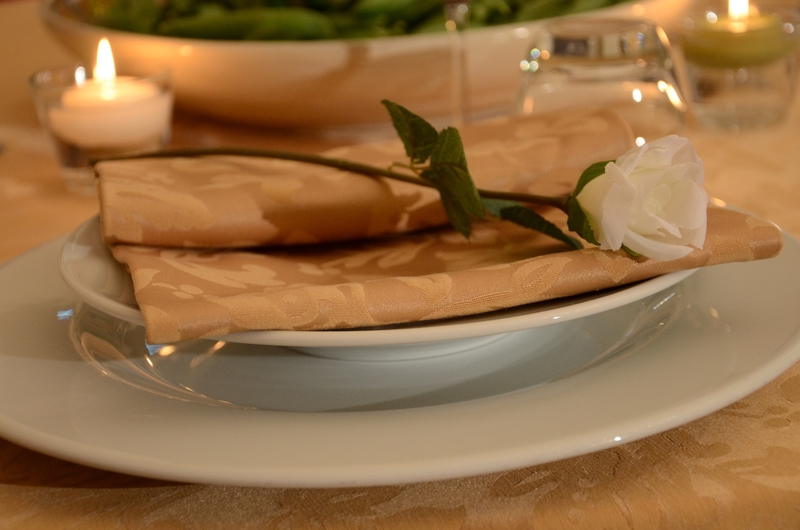 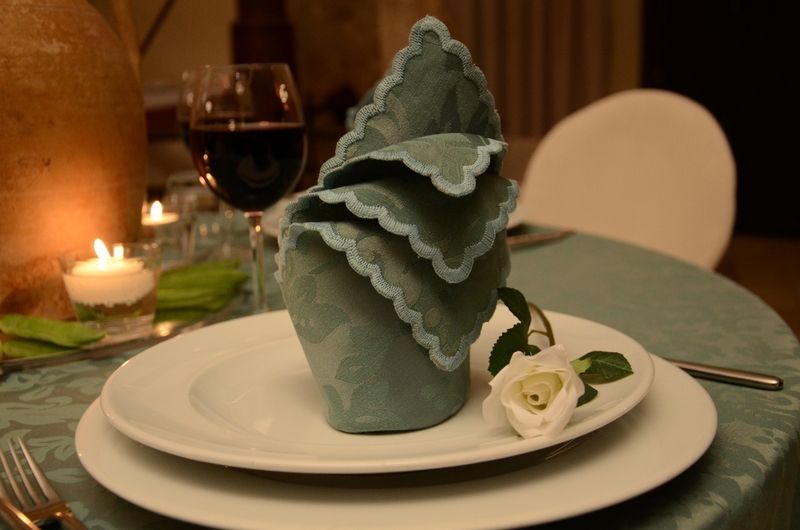 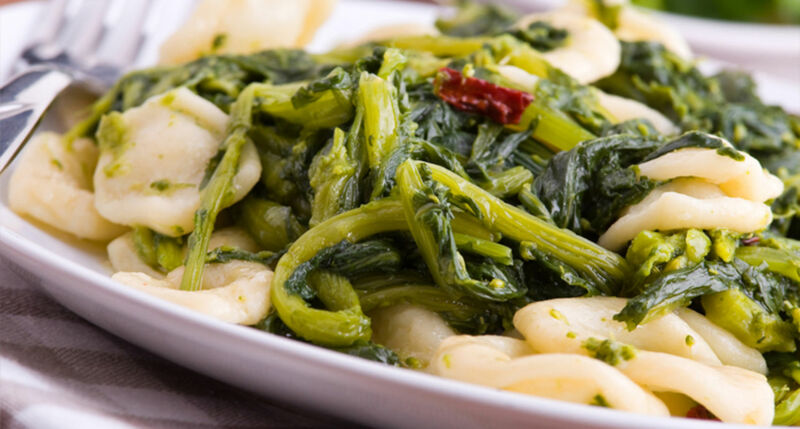 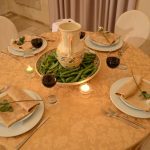 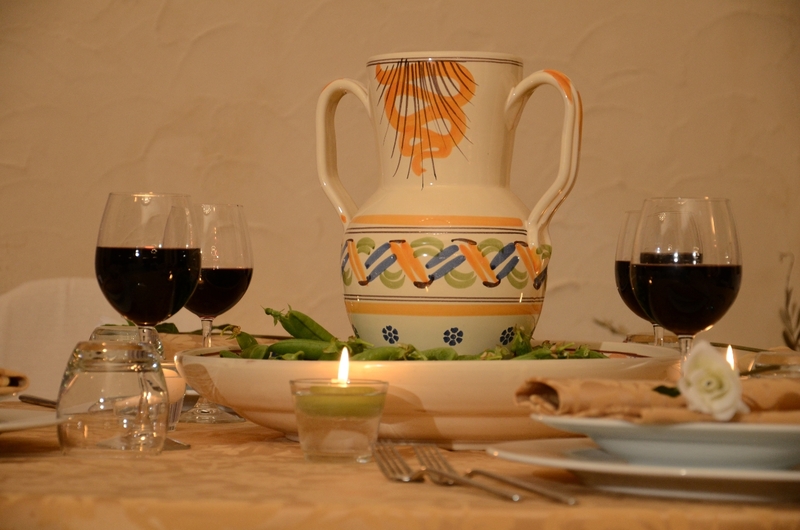 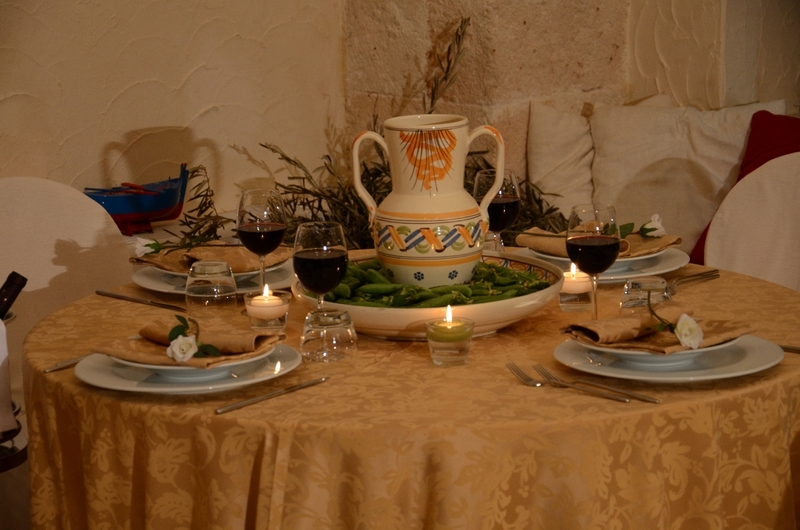 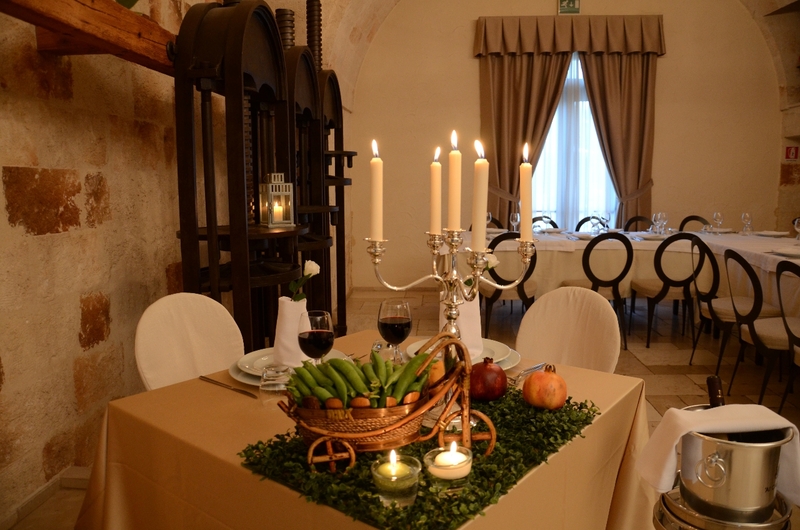 A Masseria that tells the story and the traditions of the countryside. 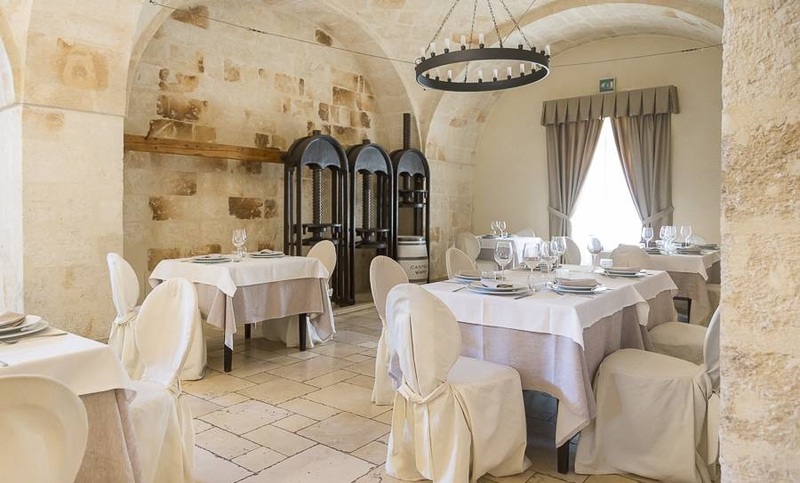 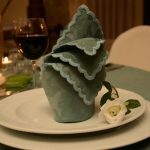 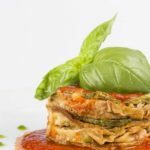 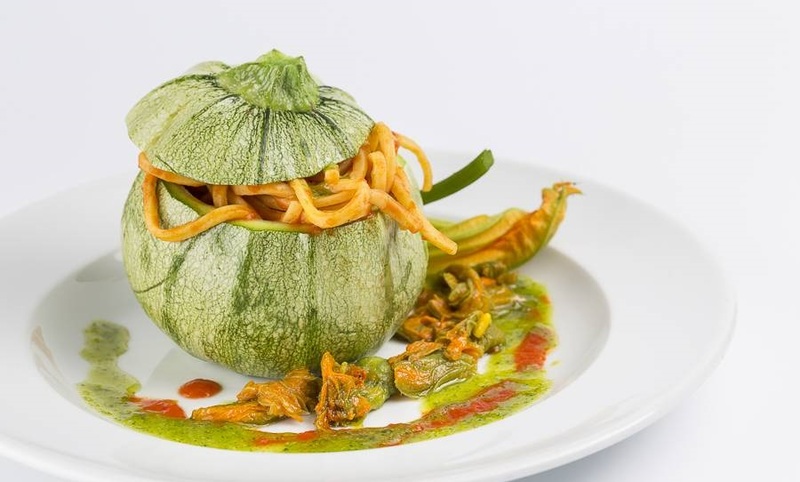 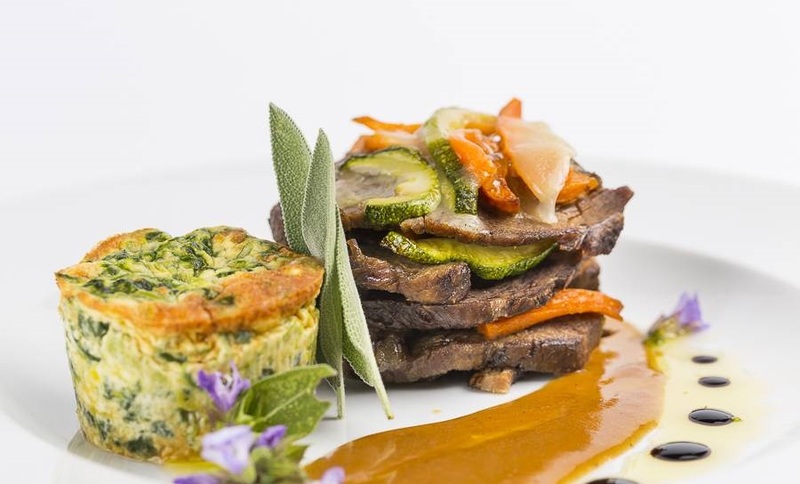 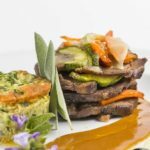 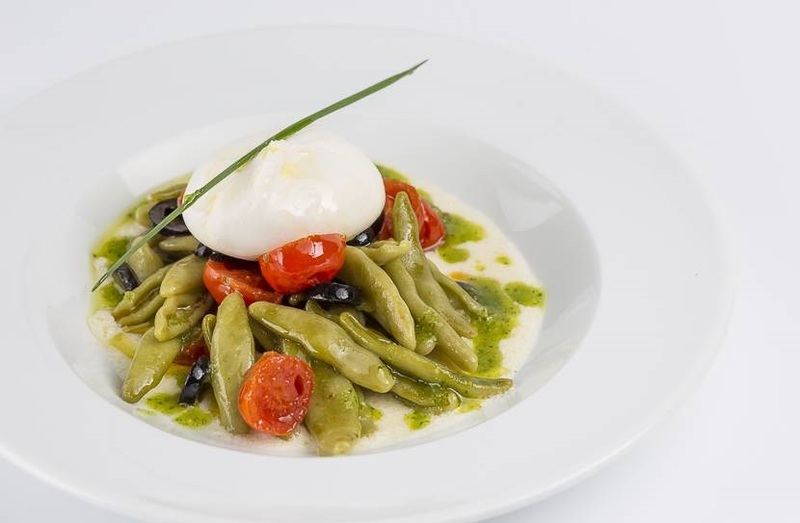 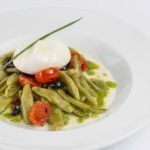 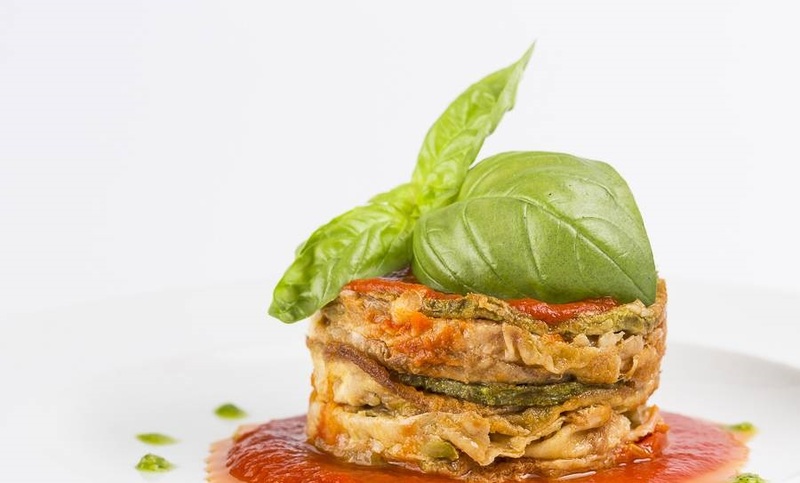 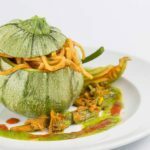 The kitchen, à la carte, offers traditional “revisited” dishes rigor ously prepared with seasonal products of the Tenuta production, always managing to guarantee the genuineness and freshness of the dishes on the table.The structure is the ideal place for your unforgettable moments. 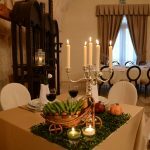 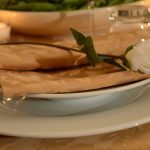 reception hall, weekend immersed in nature, but also equipped conference room and business meeting.The large outdoor area, lends itself to “minimal chic” solutions for buffets under the stars romantically served among pomegranate trees, ancient olive trees and large gazebos in wrought iron.